CAUBO provides a wide variety of professional development offerings for the benefit of its members, including our annual conference, online courses, workshops, and webinars. We also produce a Guide to Communications in a University Context, available online in its entirety. Click here to view a list of past events. 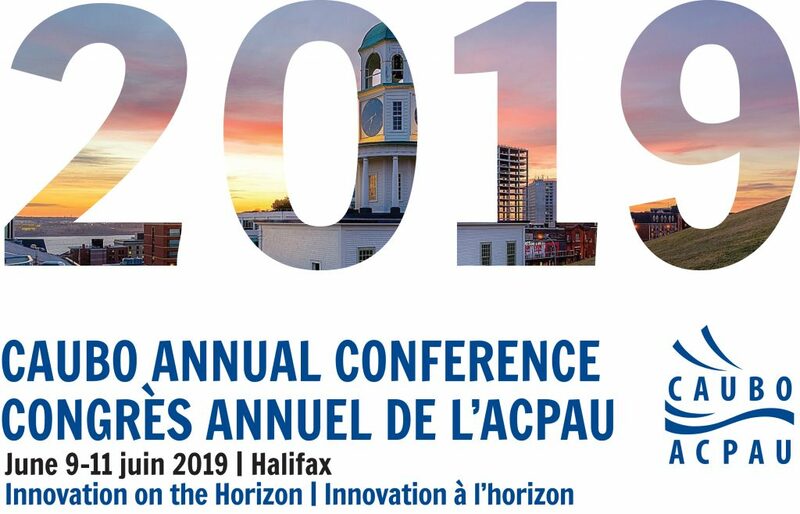 CAUBO 2019 is coming to HALIFAX, NS! As events become available, CAUBO will provide updated listing of professional development events hosted by other organizations that CAUBO members may find to be of interest. These listings are submitted by the hosting organization and are not endorsed by CAUBO. If you are hosting an event that you would like to see listed here please contact CAUBO’s Associate Director Tamara Nemchin at tnemchin@caubo.ca. In an effort to expand professional development opportunities, CAUBO has partnered with NACUBO and its Eastern chapter, EACUBO, to offer reciprocal member pricing on events. Visit www.nacubo.org for a list of upcoming events. If you see an event you’d like to participate in, contact the Communications and Membership Coordinator for the appropriate discount code. The HE workforce: exploring global perspectives is a major international two-day conference taking place in London, UK on Tuesday 9 and Wednesday 10 July 2019 which will explore and debate some key issues for higher education providers as employers, drawing on a range of speakers bringing different international perspectives. This is the fourth international conference convened by UCEA (UK), CAUBO/Faculty Bargaining Services (Canada) and the Australian Higher Education Industrial Association (AHEIA). UCEA is hosting this conference in 2019. With a full programme of plenary sessions, round tables and workshops running over two days, together with a conference dinner, delegates will come together to examine approaches and share experiences around some of the common challenges facing HE employers, particularly focusing on our increasingly international academic workforces. The conference will also provide a unique opportunity to explore the operation and experience of different bargaining frameworks. This conference is a must for senior leaders and managers in HE institutions with responsibility for strategic decisions around the employment of higher education staff. Are you tired of the silos? Challenged by the changing higher ed landscape and keeping up with the trends? Come share in the learning, conversations, and connections in Seattle. Be ready for what’s next – together! Save $200. Register by April 4.